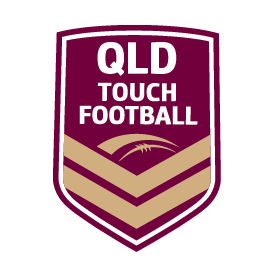 The Queensland Junior State Championships will be held from Friday 23 August to Sunday 25 August 2019 in Bundaberg. SWQ fields teams in Under 12s, Under 14s and U16s, who are selected from Affiliate representative teams. 2. 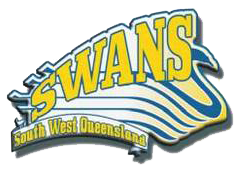 TID opportunities at local competitions, Twisters Junior Cup (5/05/2019), Falcons Junior Cup (26/05/2019) and SWQ Titans Junior Cup – formerly the Swans Junior Cup (9/06/2019).